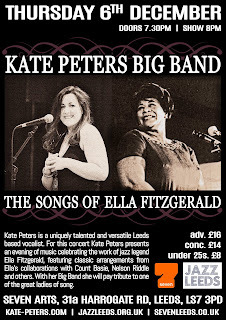 Continuing the JazzLeeds tradition of putting on great jazz music from around the globe, this autumn JazzLeeds have five evening concerts with Los Angeles based tenorman Benn Clatworthy, Jazz Messenger Jean Toussaint, rising star Freddie Gavita and Kate Peters Big Band with the music of Ella Fitzgerald. First up though in on Thursday October 11th is one of the most powerful jazz guitarists in Europe, Mike Walker appearing with Tria Lingvo from Cologne . 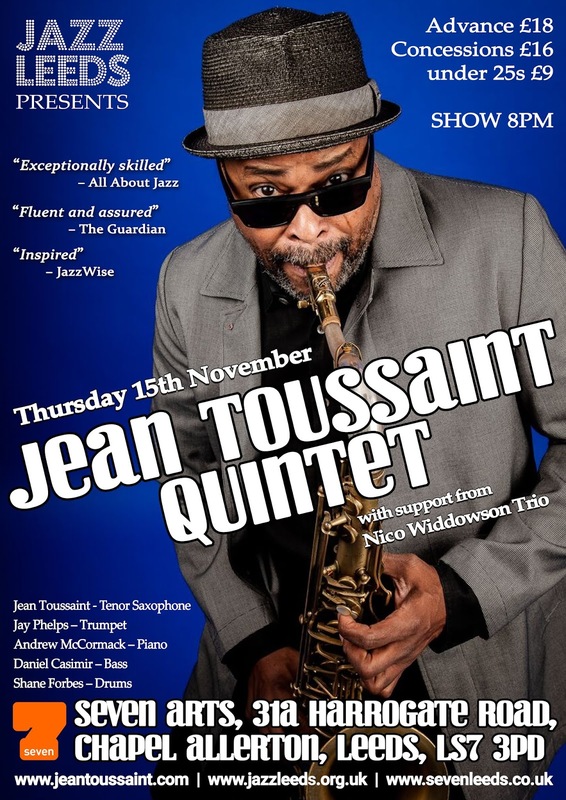 Jean Toussaint all star quintet – "Brother Raymond"
See you soon as one of these events! 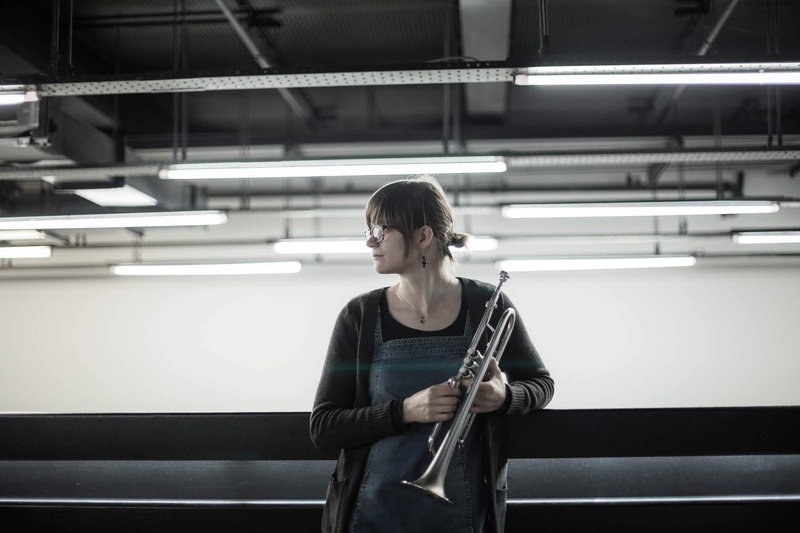 Joined by guest soloist Laura Jurd, Steve Fishwick returns to conduct the LCoM Contemporary Jazz Orchestra. Jurd will feature in her own arrangements of Mary Lou William’s Zodiac Suite. It’s hard being a promoter!. There’s such an abundance of talent around it’s really tough to make choices for the festival. But as you can see it means we can guarantee a high standard of musicianship and a wide range of formats and jazz approaches. Big Bands: Gareth Lockrane Big Band, Stan Sulzmann Neon Orchestra. Jazz Vocalists: Vimala Rowe sings Billie Holliday with John Etheridge. Jo Harrop sings Peggie Lee with Tony Kofi on sax. 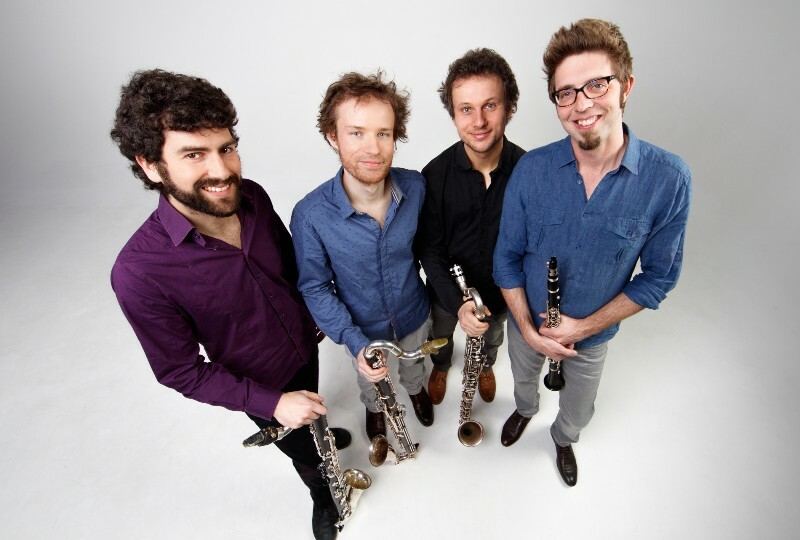 Something Different: Woody Black 4 (Four clarinet virtuosos from Vienna pictured), Ben Crosland plays the Ray Davies Song Book. And an Anniversary! Dave Newton and Alan Barnes celebrate forty years as a duo. See you for that early morning dip. Jazz Album of the Year: Arun Gosh – "But Where Are You Really From"? 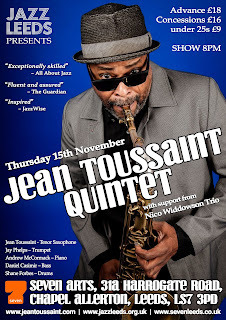 ; Denys Baptiste – "The Late Trane"; Gareth Lockrane Big Band – "Fistfight At The Barndance"
Services to Jazz Award: Blow The Fuse – Alison Rayner and Deirdre Cartwright; Jill Rodger – Glasgow Jazz Festival; Gary Crosby and Gill Wilde - Cleethorpes Jazz Festival and Grimsby Jazz . 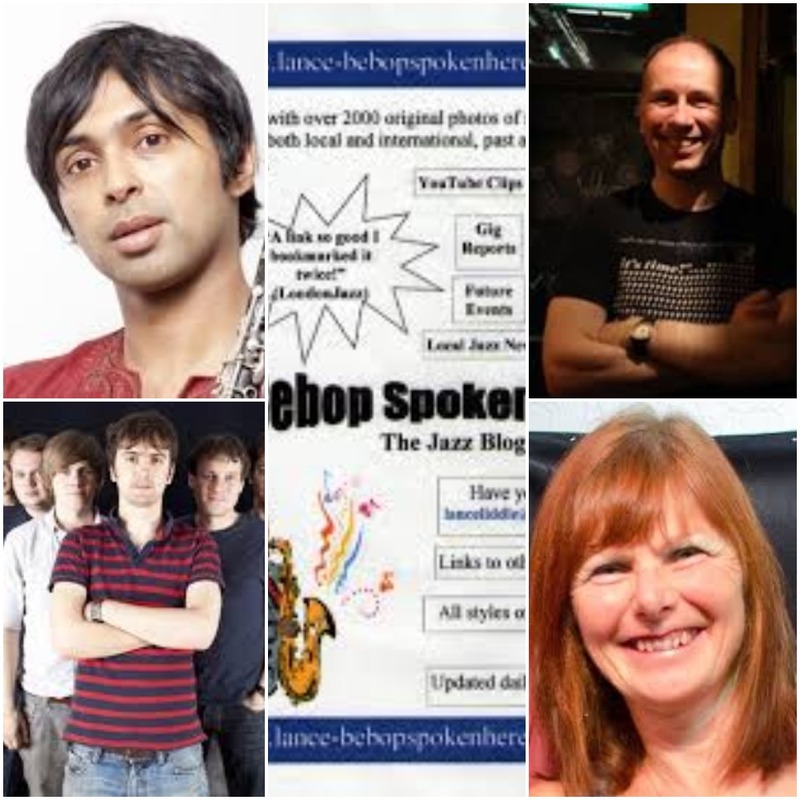 The nominees were selected via an online public vote for the awards, the shortlist was then voted upon by a selection panel of jazz musicians and music professionals from a variety of backgrounds selected for their passion for, and knowledge of, jazz. 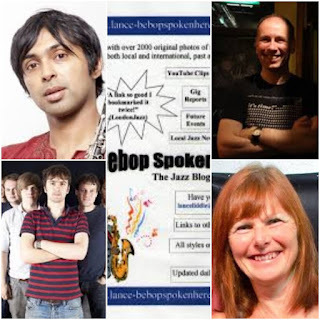 The winners will be chosen by members of the All Party Parliamentary Jazz Appreciation Group (APPJAG), and will be announced at the awards ceremony on 16 October at at Pizza Express Live's Holborn jazz club, an event which will include live performances and guest presenters. 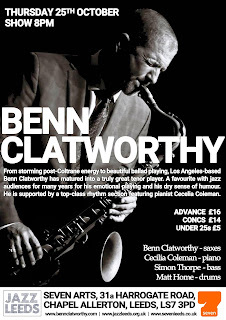 The Parliamentary Jazz Awards will take place on 16 October at Pizza Express Live's Holborn jazz club. 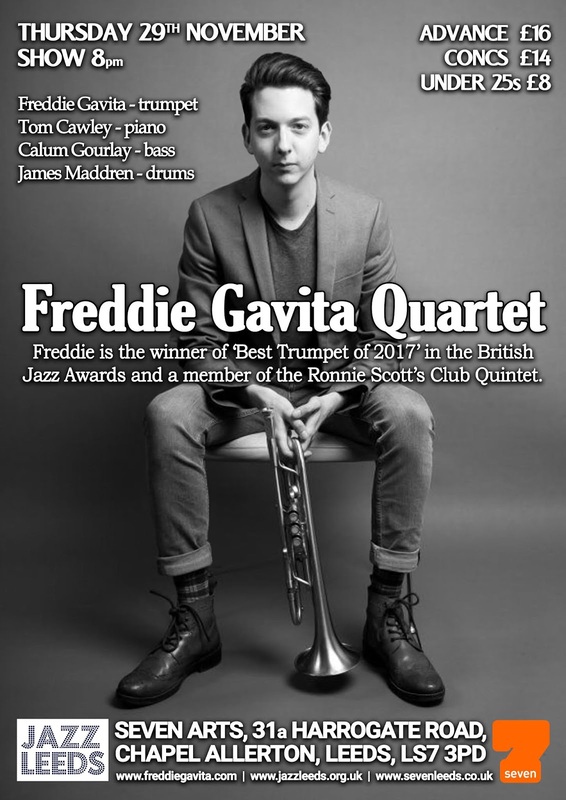 Huddersfield Jazz marks 30 years of bringing top quality jazz to Huddersfield with a concert featuring Claire Martin, Ray Gelato and the Dave Newton Trio. 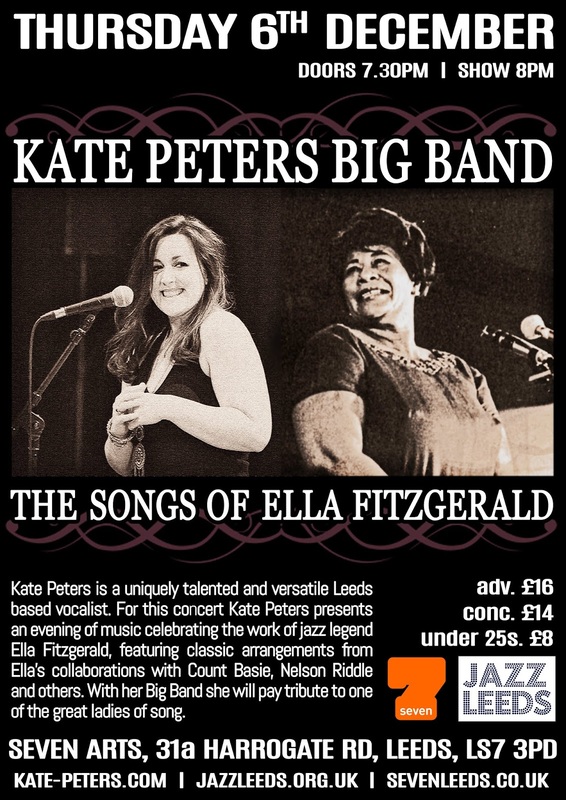 Claire, seven times British Jazz Awards winner and former Radio3 presenter, is among the top jazz vocalists on the planet, according to Jazz Times. Ray Gelato, ‘the Godfather of swing’, is a jazz, swing and jump blues saxophonist, singer and bandleader. Their show, A Swinging Affair, celebrates their album, We’ve Got a World That Swings, and is not to be missed. Can you believe it’s September? And that means it’s nearly October…so it’s time for us to tell you about the range of workshops and other fun events we have happening throughout (and before) Marsden Jazz Festival 2018. 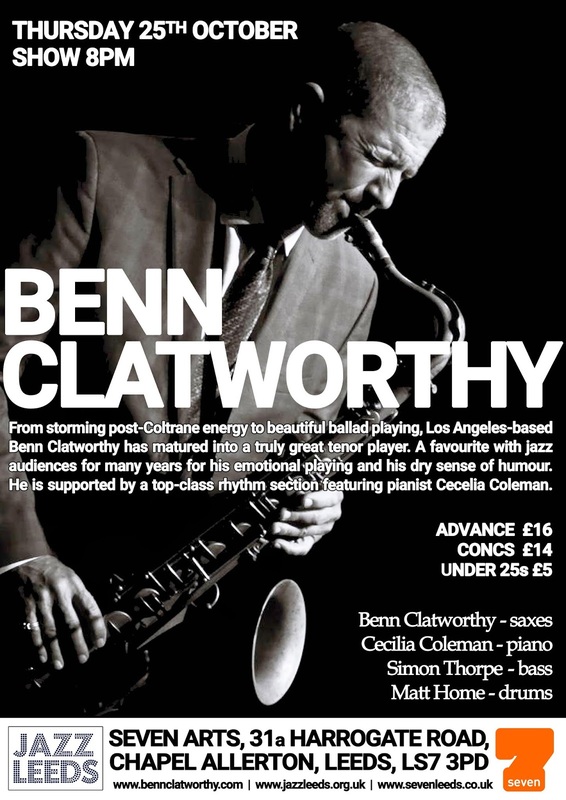 Beats & Pieces Big Band is, arguably, the pre-eminent progressive big band in the UK. And you can join it! 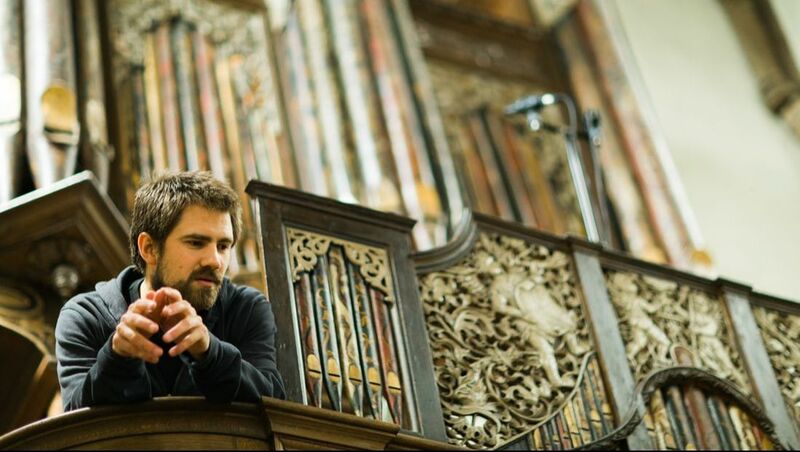 Over the course of Sun 7 October (10am-4pm), you’ll get the chance to work with Beats & Pieces director Ben Cottrell, guitarist Anton Hunter and saxophonist Anthony Brown to create brand new music to be showcased in the final session, which will be open to the public. We’ll look at possibilities for coming up with initial musical ideas and how we might develop them, and explore improvisational methods. It wouldn’t be Marsden Jazz Festival without our street music parade (Sat 13 October). Starting at the top of Peel Street by The New Inn and ending at the village green behind Wessen Court, the parade features the usual suspects, including the Hurly Burly: a mobile sound sculpture, sonic amusement, twittering machine and junkyard delirium – packed with a tumultuous array of bells, sirens, alarms, whistles and mechanical percussion. 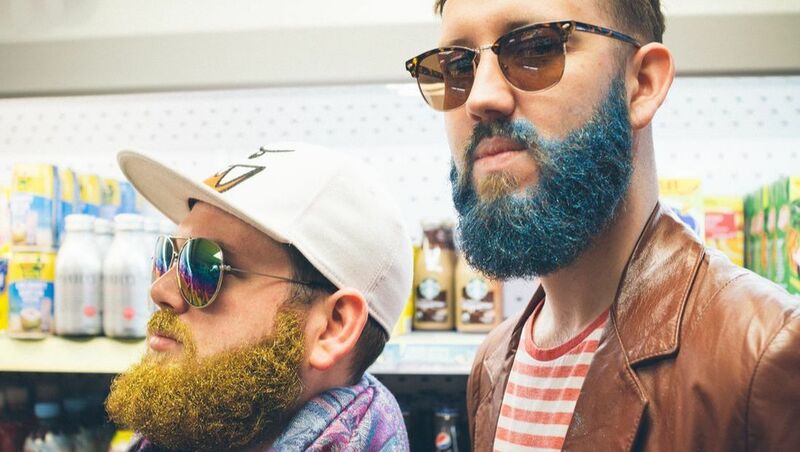 The Incredible Plastic Street Band – a brass marching band for young musicians age 5-12 – will also be playing on their colourful plastic instruments. 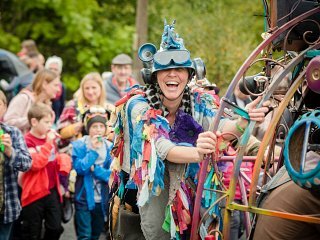 Minifest (Sun 14 October) is a fun musical experience for children aged 3-8 (but you’re welcome to tag along too if you promise to smile). 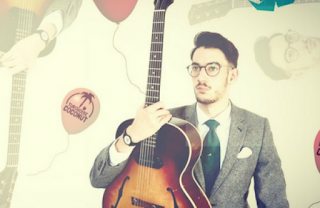 The event features original songs to stimulate young imaginations and encourage physical activity, played by the brilliant Artful Playground Band, in a wide variety of styles ranging from rock and roll, to gypsy jazz, to rap. We’ll also be running parade workshops (keep checking the website to find out more about these) the weekend before the festival, coming together to form the Marsden Mob, a community band playing homemade instruments. Keep checking the website and our social media channels to find out times and locations. As ever, we’re seeking volunteers to help out this year. Volunteering is a brilliant way to learn about organising a music event and immerse yourself in new and beloved music. 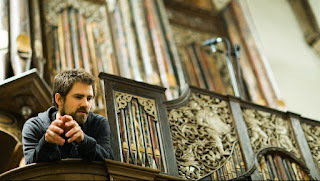 The Tobie Carpenter Trio, a London-based contemporary Organ Trio, will appear at the Milton Rooms, Malton, on Saturday, September 15. They will be playing Carpenter’s originals, celebrating the music of 1920s New Orleans, 1950s New York and new millennium Europe. Melodic, swinging compositions full of fun and passionate improvisation from three of the UK’s most exciting young Jazz musicians. The group’s debut EP, Dead Pan Party, was released in 2017 reaching No.1 in the iTunes Jazz Album Chart. 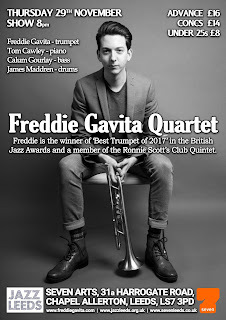 Paul Pace, of Ronnie Scott's Jazz Club, said of the trio: "The Tobie Carpenter Organ Trio really kept the audience engaged throughout. 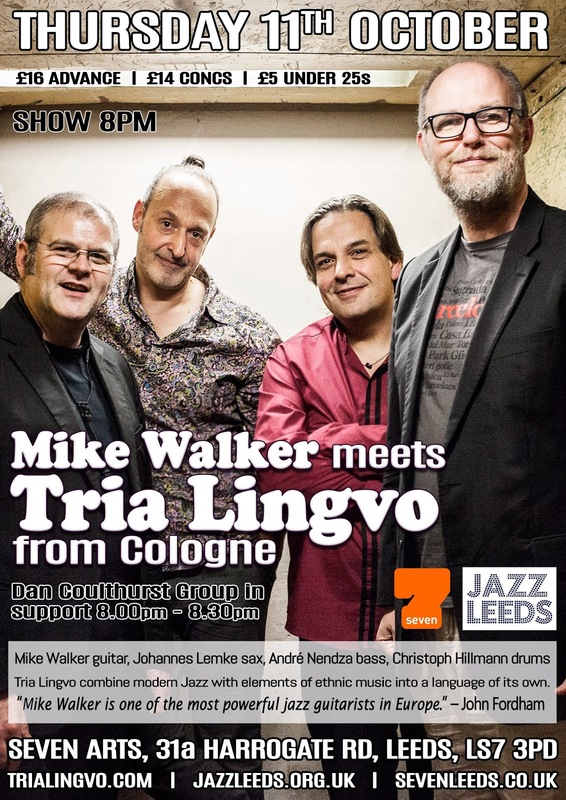 A wonderful ensemble sound and fantastic solos."